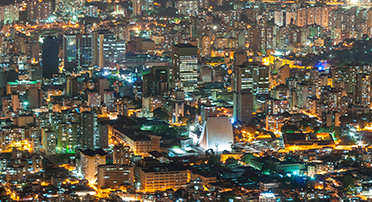 FCA Latin America has locations in the main capitals and metropolitan regions in Brazil, Argentina, Venezuela and Chile. The largest FCA production site in the world is here, spanning 610,000 thousand square meters with the capacity to produce up to 800,000 vehicles per year. The newest FCA plant in Brazil, which is one of the most modern in the world, is located in the city of Goiana, in the metropolitan region of Recife, in the state of Pernambuco. The city is intersected by several rivers and islands, connected by historical bridges. 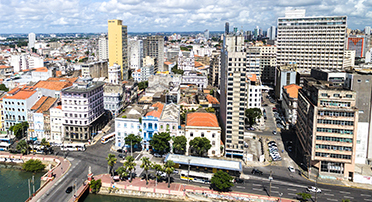 In the historical center of the city, Recife Antigo, you will find some of the most traditional artistic manifestations of Brazilian carnival and culture. To the south, the beachfront town of Boa Viagem has many new hotels, restaurants and apartments along a lush coastline. 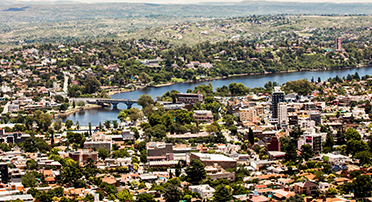 Our recently updated plant in Argentina is located in the city of Córdoba, the second largest city in the country, behind Buenos Aires. The city has several popular tourist and cultural attractions including Cordoba Cathedral, the Museum of Memory, and Sarmiento Park. The climate of the region is moderate, with the four seasons of the year very well defined. 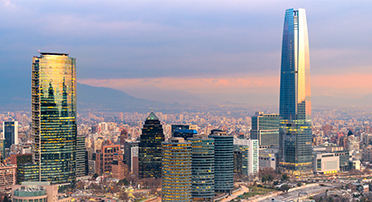 Santiago, capital of Chile, is home to our newest FCA location in Latin America. The city is the gateway to some of the most beautiful scenery in the country, with historical, cultural and natural attractions of wide appeal. The historic center of Santiago is a place of architectural relics that allow for a journey back in time. 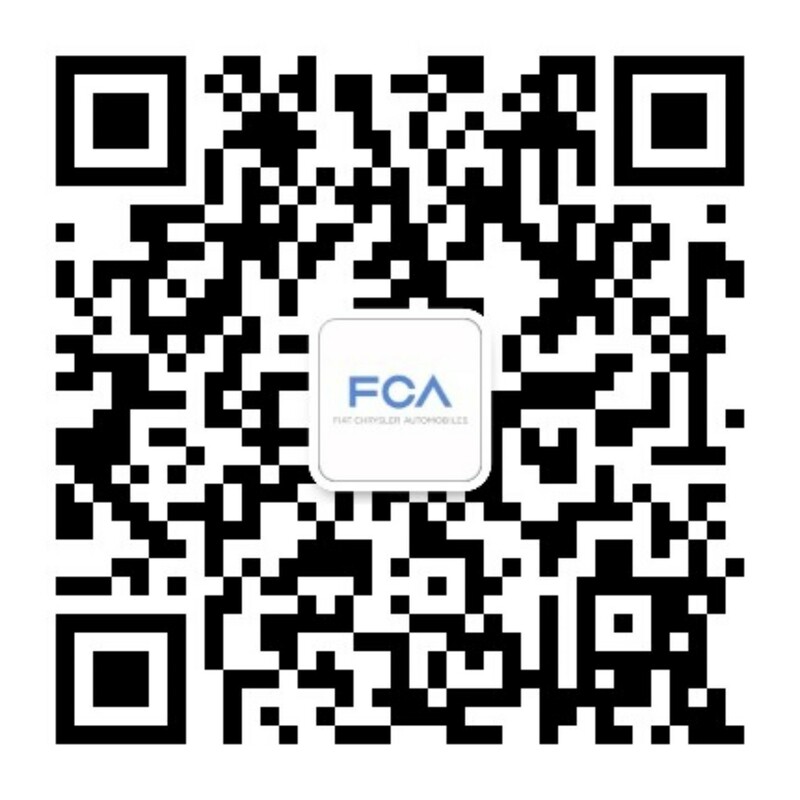 The FCA plant in Venezuela is located in Valencia, the capital city of Carabobo State, and the third largest city of the country. Valencia is considered an economic hub for the country’s top industries and manufacturing companies. The city features museums and cathedrals that reflect its historical past, along with aquariums and large parks for outdoor fun.